Apparently P==NP. 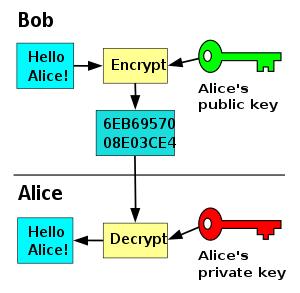 (So public key encryption – used for internet commerce – is broken and many more problems than we previously thought are quickly solvable). At least that is the suggestion you can read here. Slashdot also has this here.